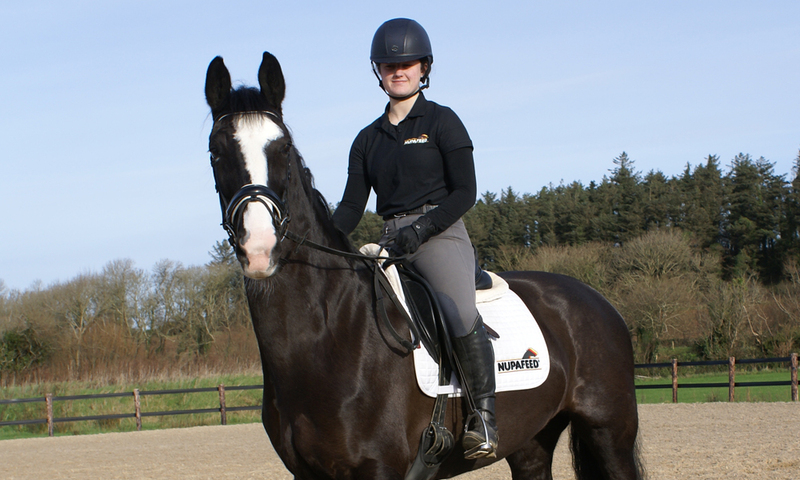 Having problems with a new, young or generally sharp, spooky horse? Keep Calm - we’re here to help! 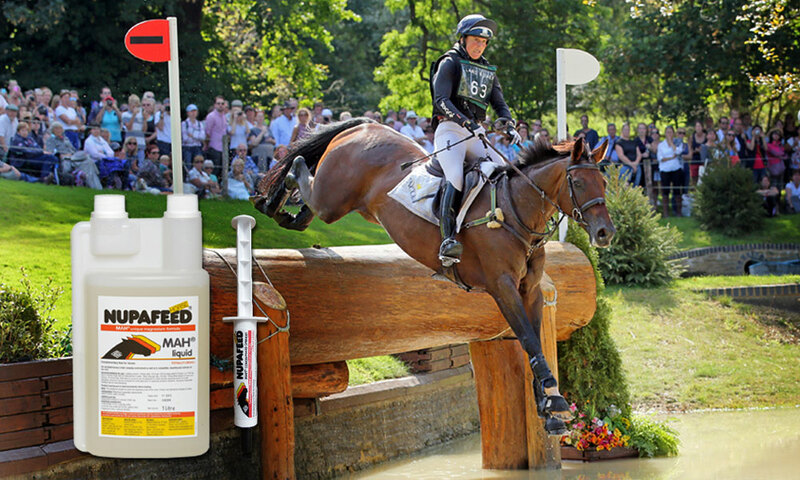 Nupafeed MAH Horse Calmer is our renowned calming supplement that can be used for horses at home and in competition. 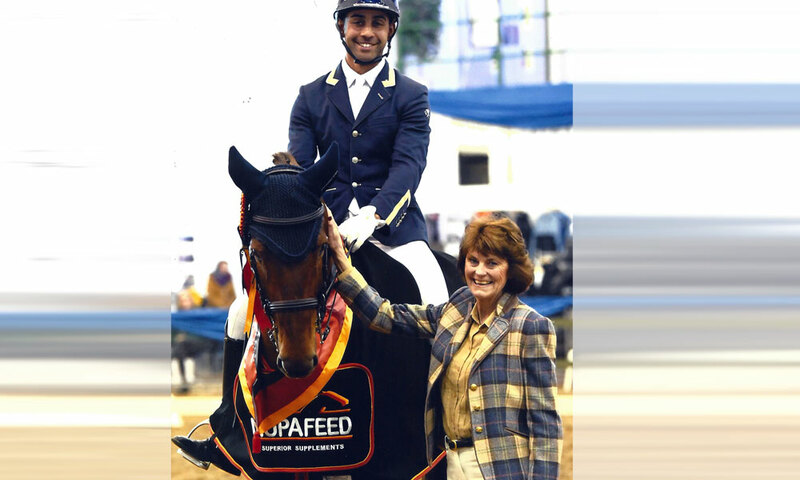 Trusted by equine professionals in every discipline, Nupafeed is made to an uncompromising standard and fully compliant for competition under all rules. Keep Calm at home with the daily Liquid. 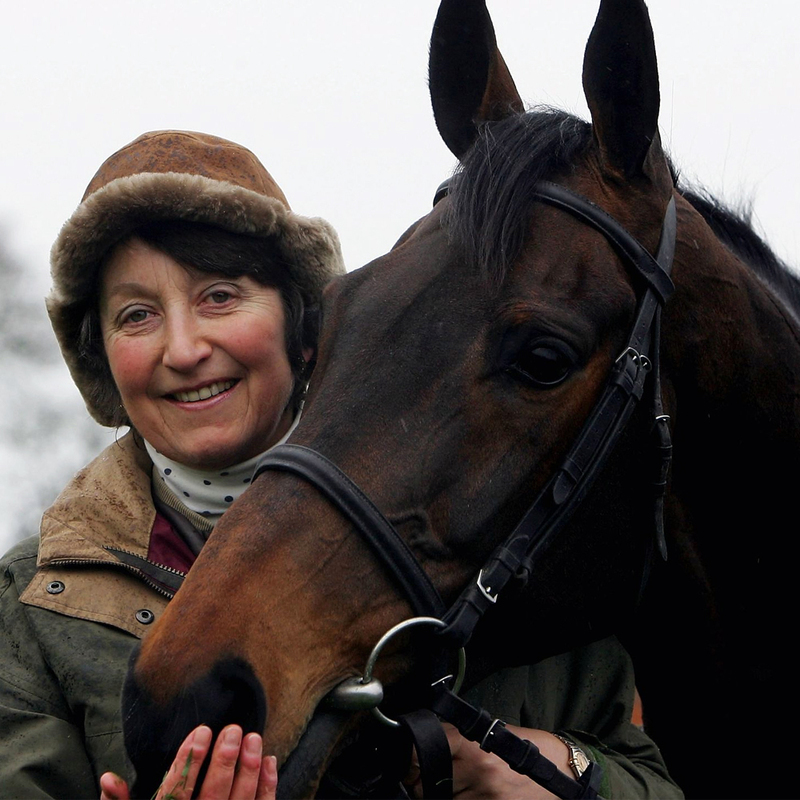 This is suitable for all manner of stress-related behaviours including general anxiety, spooking, breaking, horses struggling to settle in a new environment, box walking and so forth. Keep calm at shows with our MAH Concentrated Syringes. 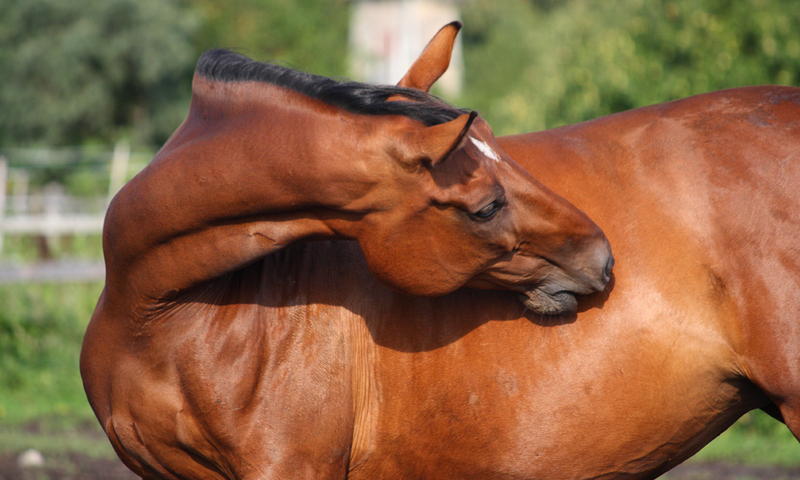 Our calming syringes can be used alone or in conjunction with the Liquid for horses that are stressed travelling, for competition in any discipline, for lessons etc. MAH can also be used to support healthy muscle, the facial nerves or a healthy metabolism. Because there are no drowsy ingredients, it can be used for these instances even with horses that are laid back by nature.